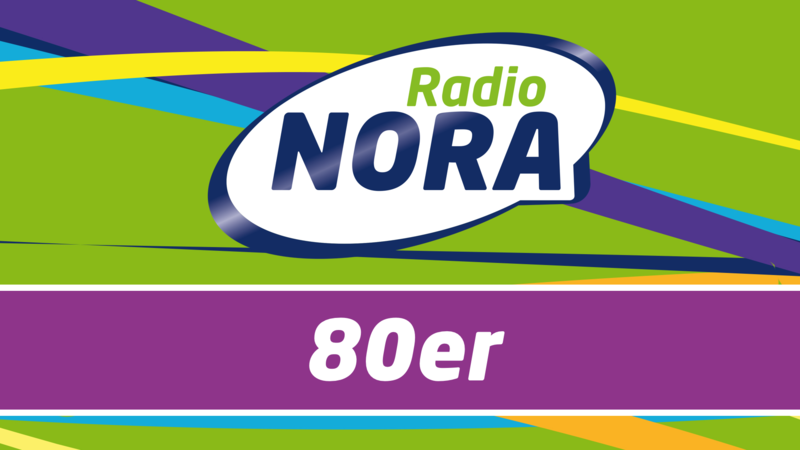 Von a-ha bis Status Quo - die besten Songs der 80er nonstop. 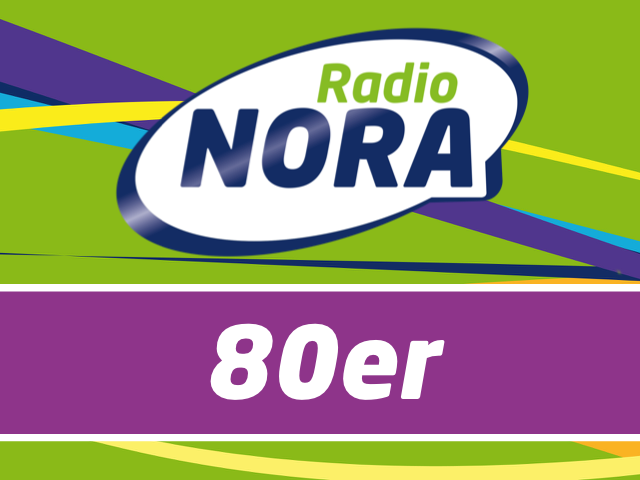 From a-ha to Status Quo - the very best 80s songs - nonstop. 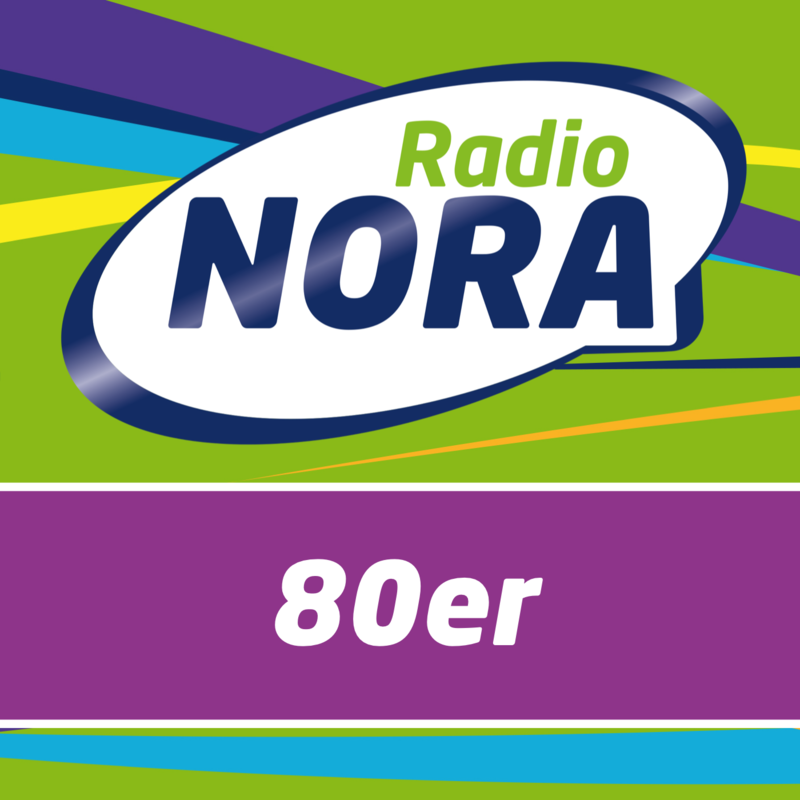 The NORA 80s Stream - stay tuned for the greatest hits of the 80s! Cheer for Cyndi Lauper, Nena, Alphaville, Depeche Mode and all the other 80s legends.